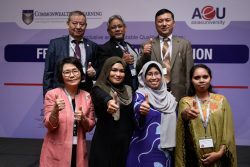 The World OER Congress 2012, organised by the Commonwealth of Learning (COL) and UNESCO with the generous support of The William and Flora Hewlett Foundation, led to the adoption of the OER Paris Declaration1 by delegates from 70 countries. 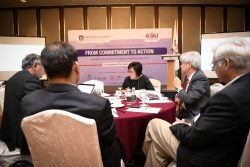 At that time, the global open educational resources (OER) community focused on securing governmental support for OER. 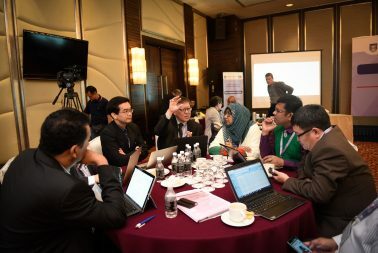 Since 2012, many governments and educational institutions have committed to policies in support of OER, and there is increased awareness and funding in many countries for the creation and distribution of OER. 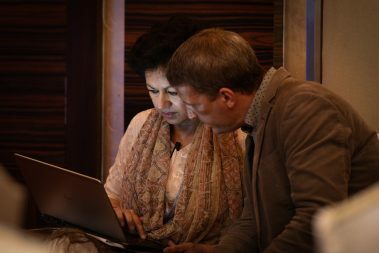 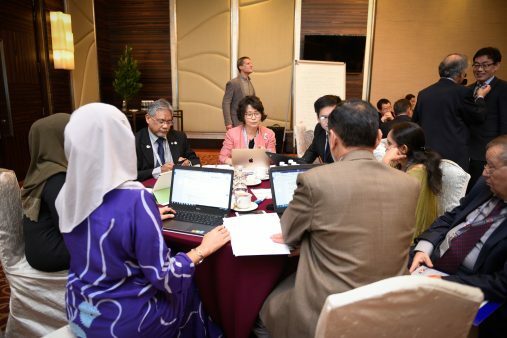 To mark the five-year anniversary of the OER Paris Declaration, and to review the progress made so far, the Hewlett Foundation supported COL in organising six regional consultations in collaboration with UNESCO, the Government of Slovenia, and other partners. 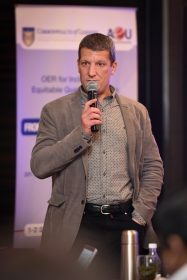 These consultations will lead to the 2nd World OER Congress, which will be held in Slovenia in September 2017 and will be organised by UNESCO and the Government of Slovenia. 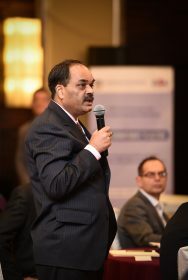 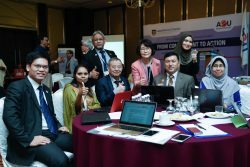 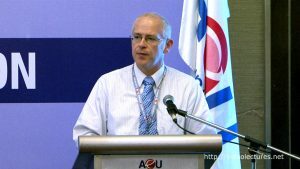 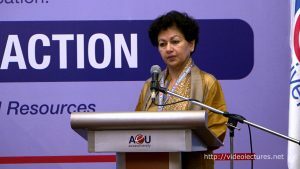 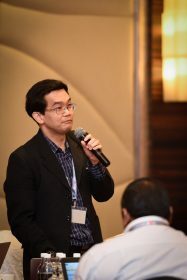 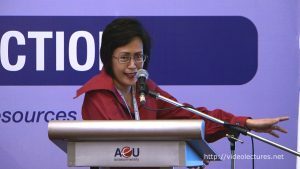 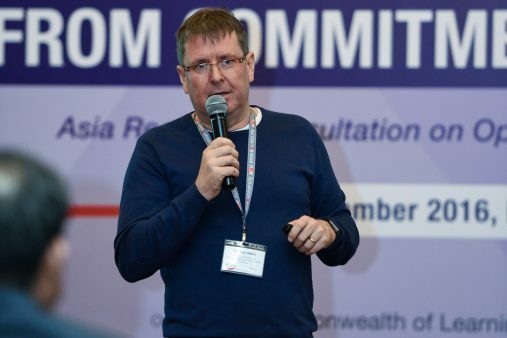 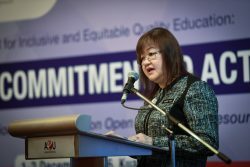 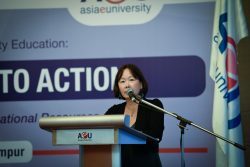 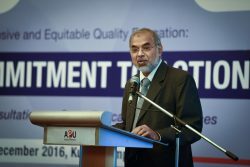 The Asia Regional Consultation on Open Educational Resources (RCOER) was organised by COL and held on 1–2 December 2016 in Kuala Lumpur, Malaysia, in partnership with Asia eUniversity, Kuala Lumpur. 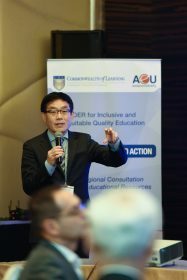 The theme of the regional consultation was “OER for Inclusive and Equitable Quality Education: From Commitment to Action.” Annex 1 of this report contains the programme schedule. 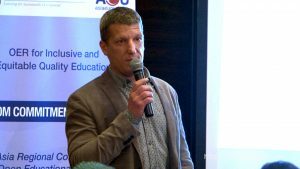 Encourage more governments to commit to the adoption of open licensing policies for educational materials developed with public funds.